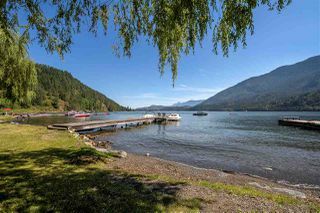 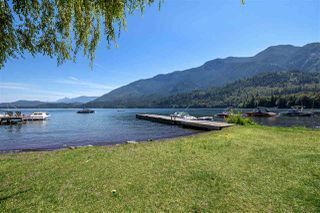 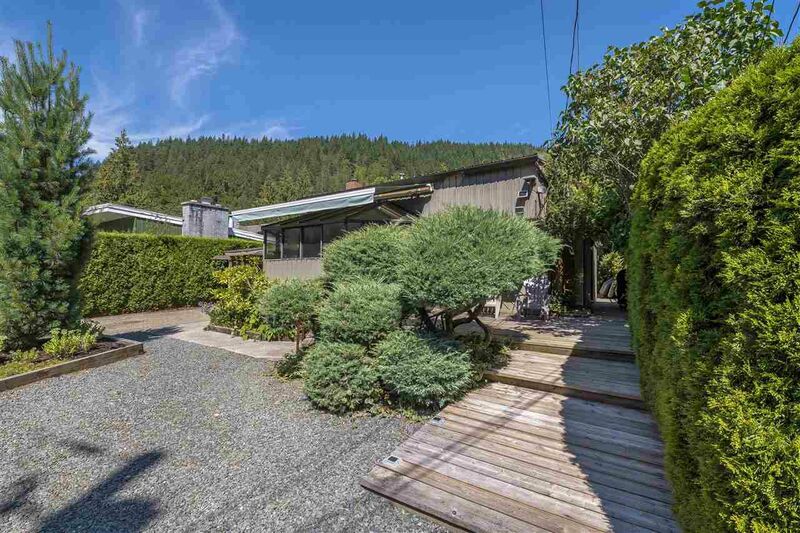 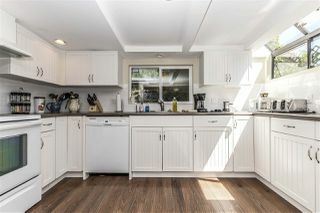 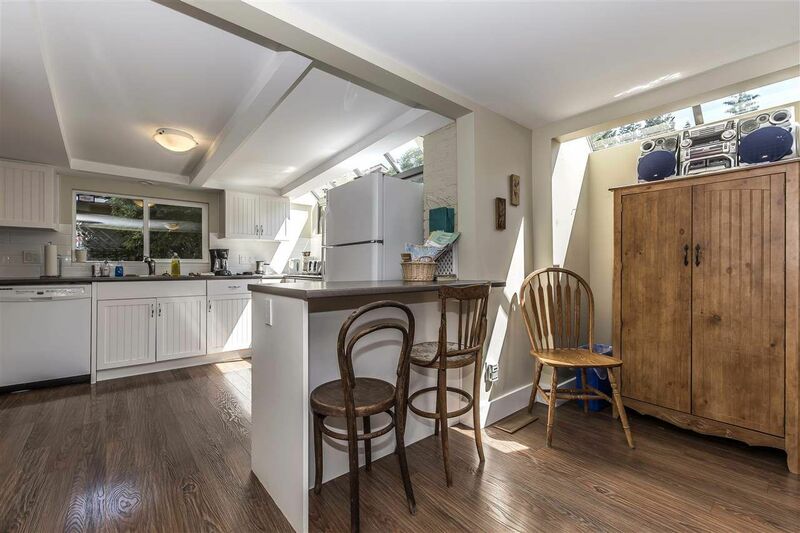 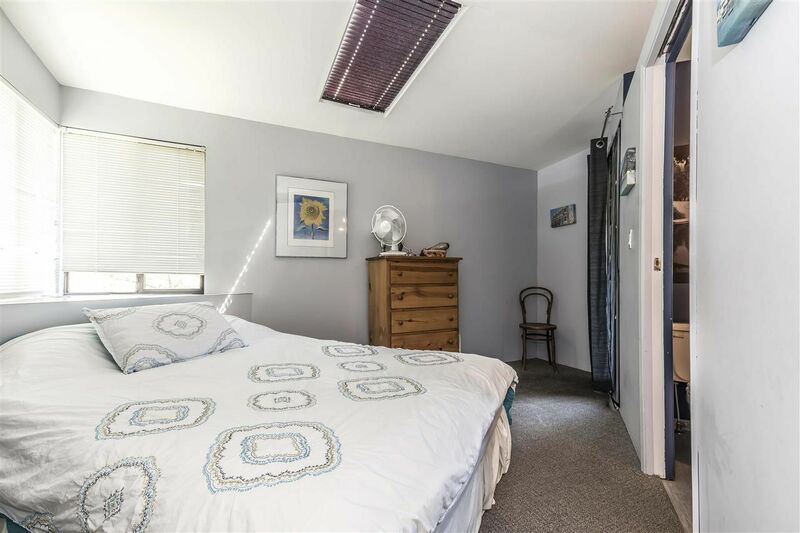 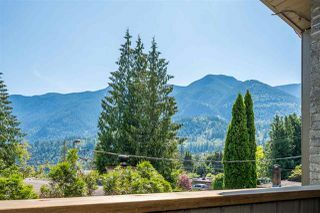 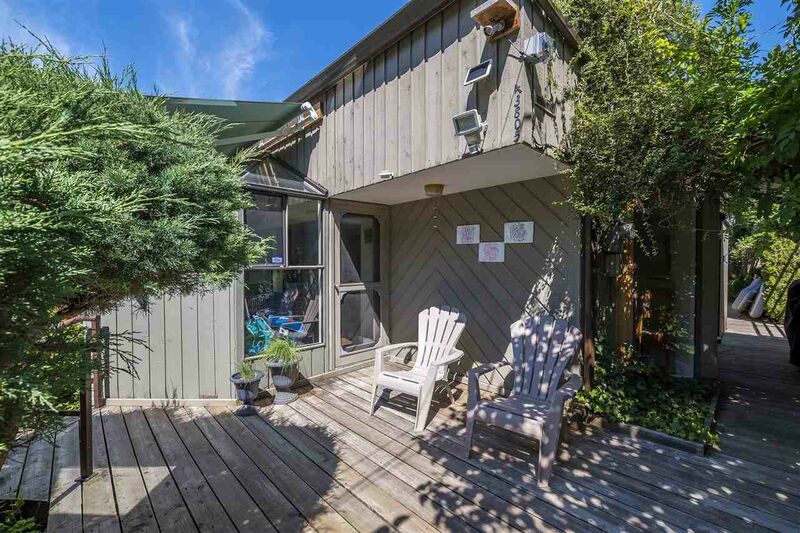 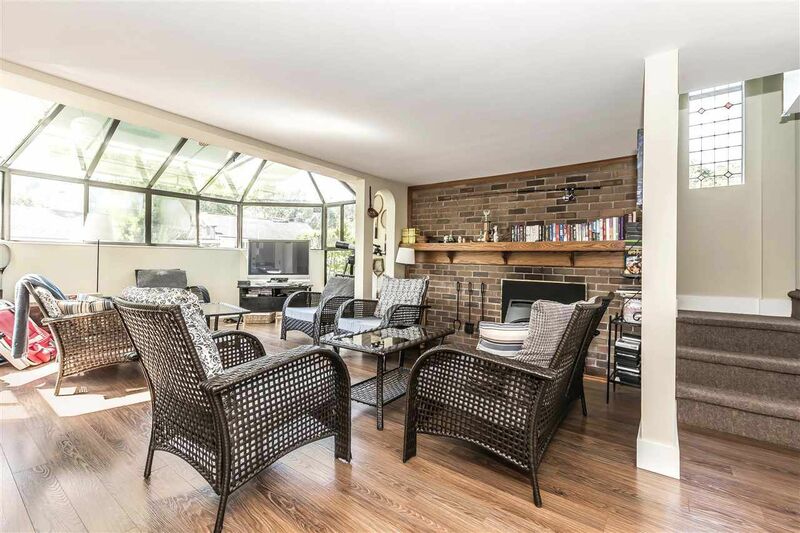 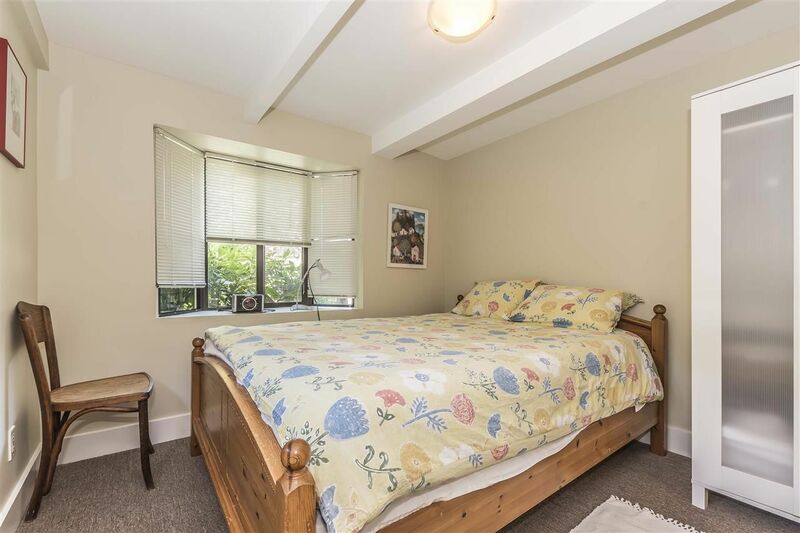 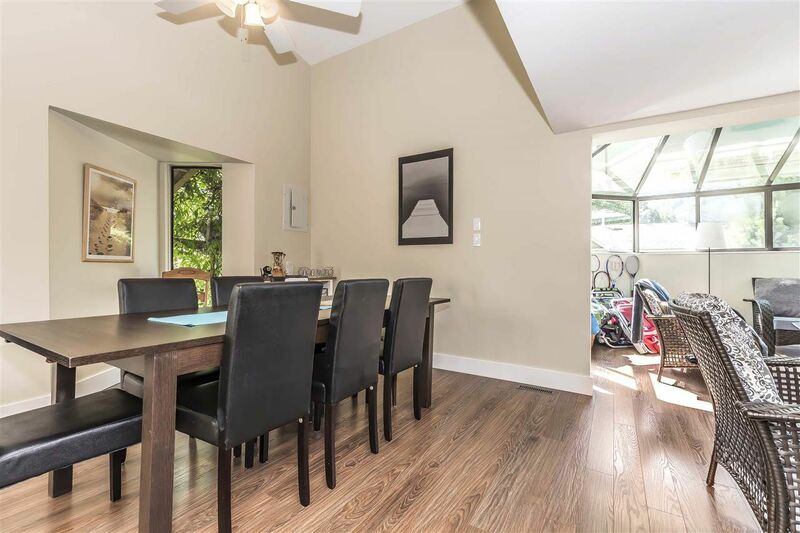 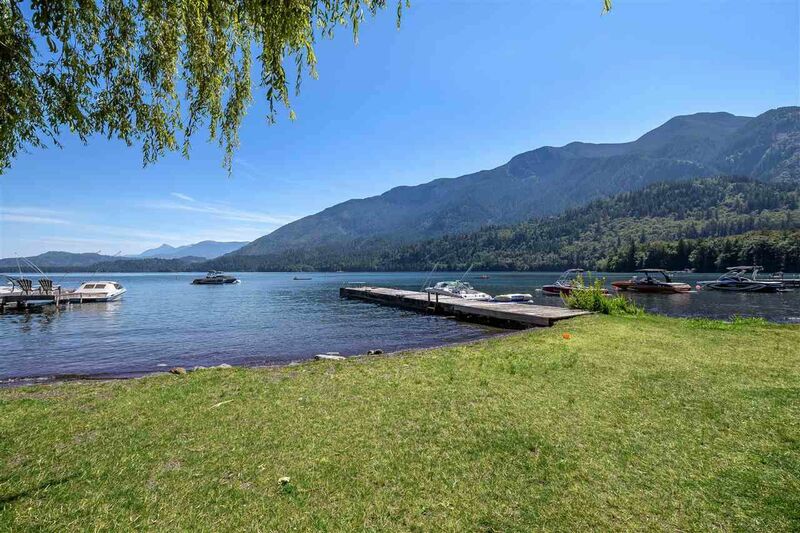 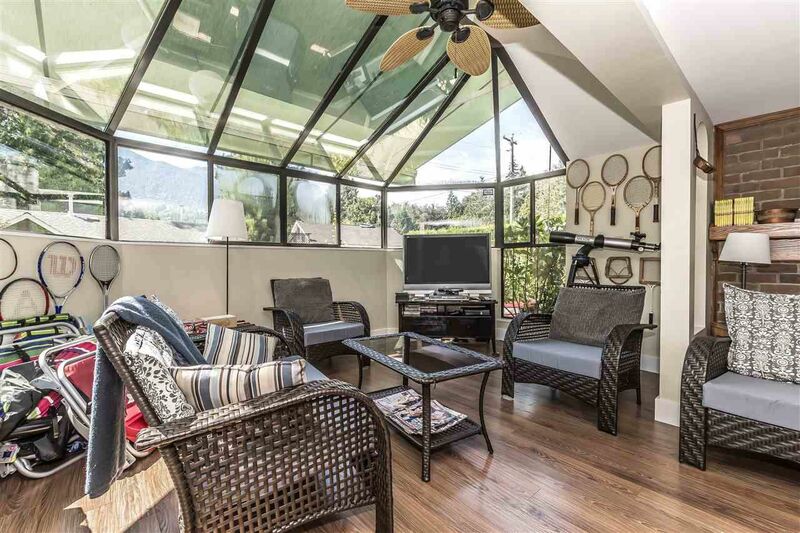 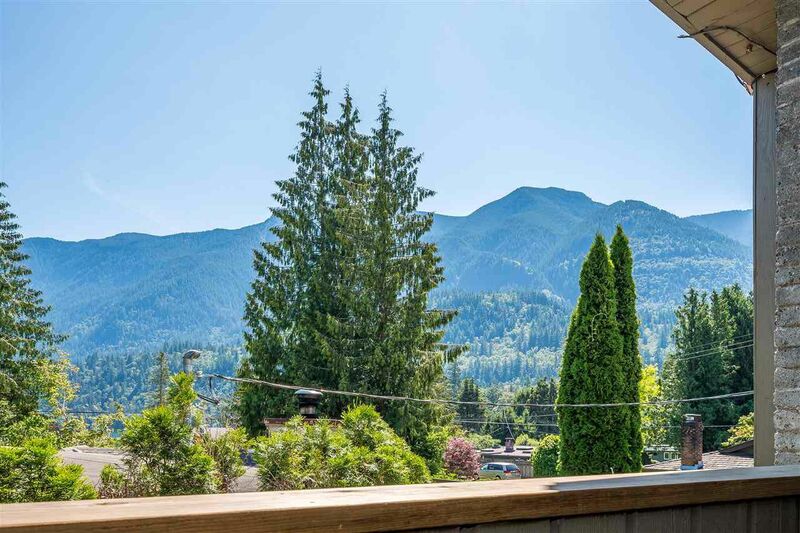 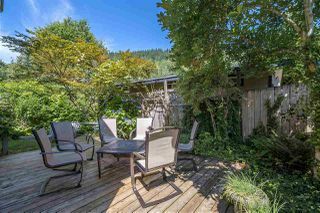 You will fall in love with this funky cottage in Lindell Beach at the quiet end of scenic Cultus Lake.. Skylight in kitchen, bright livingrm w/solarium, brick faced gas f/p w/12' vaulted ceiling. 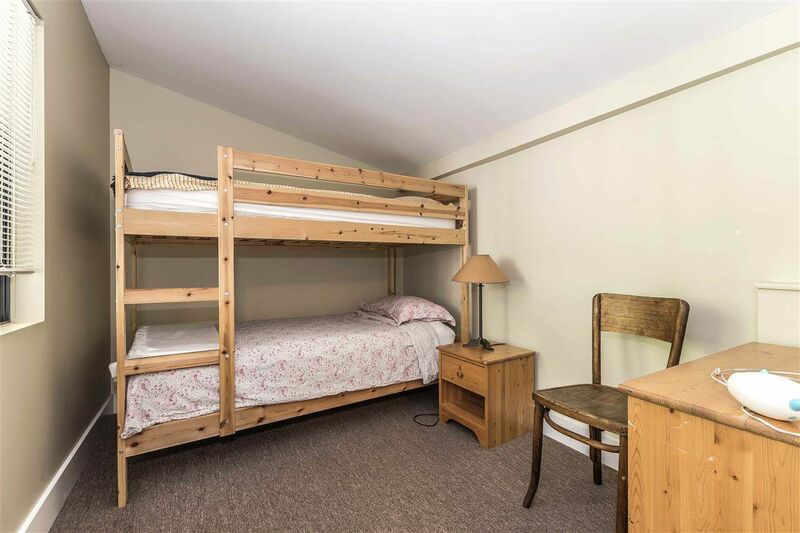 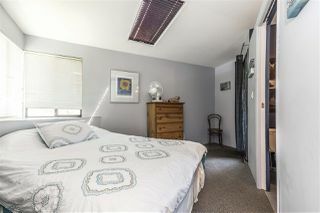 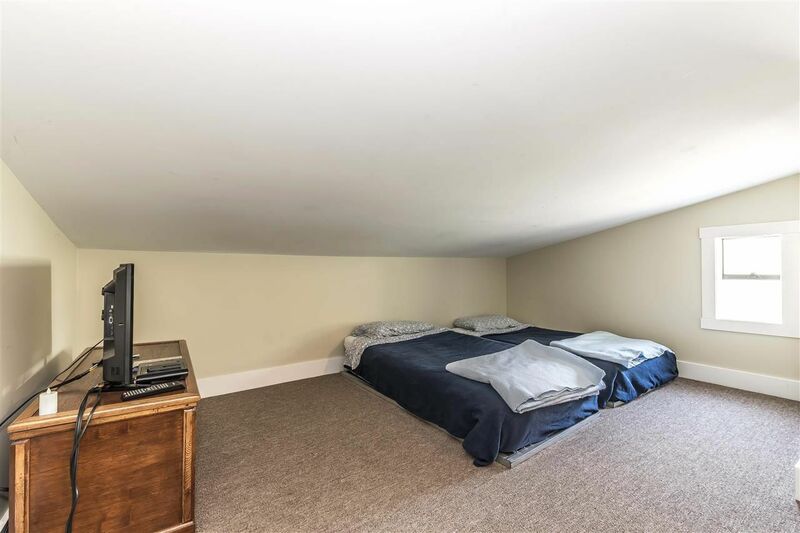 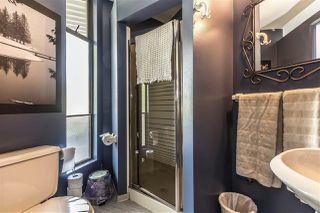 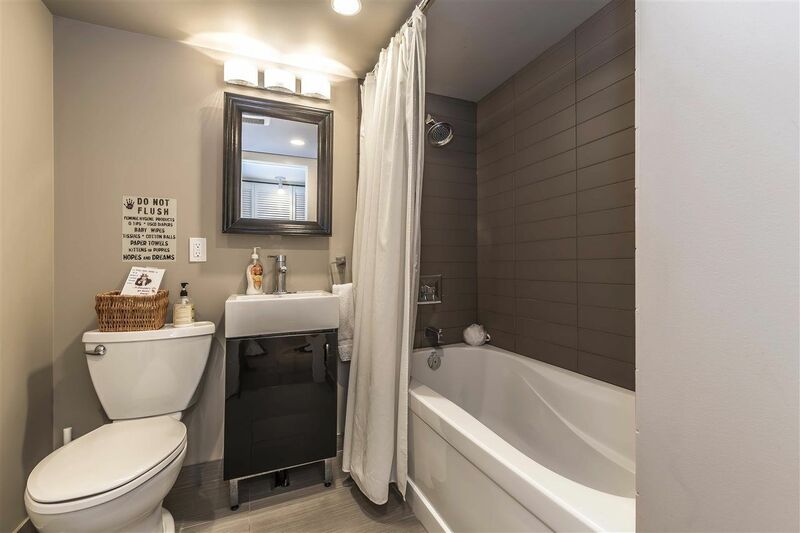 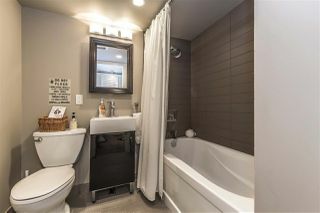 1 bdrm & bath on main, upstairs feat master suite w/3 piece ensuite & private balcony plus 2 & loft. 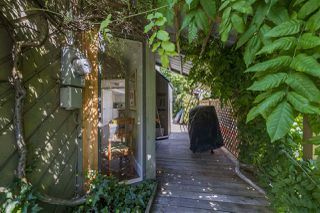 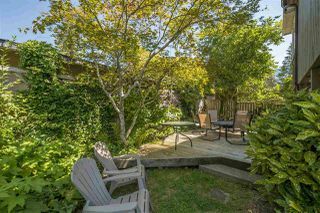 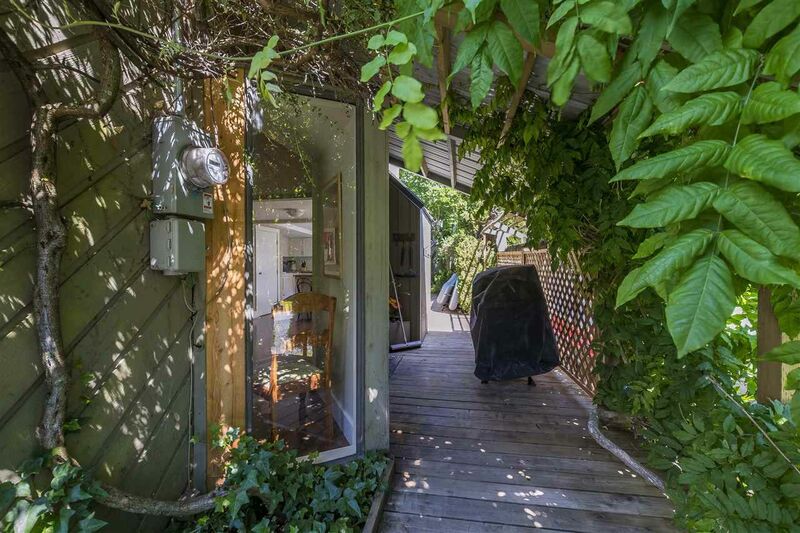 Fantastic, private backyard (beautifully decorated). Hike the trails in Lindells private greenbelt, tennis courts, etc. 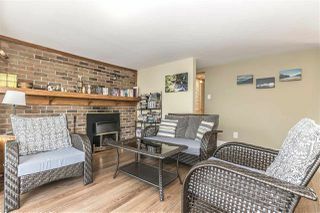 Relax on the beach only steps from the cottage. A unique and truly amazing community only an hour from Vancouver. Makes a vacation rental also.